The order in which you pack a Bug-Out-Bag really matters. You will have items that need to be packed for quick access and then there are items that you won’t. I separate these three groups as “urgent” and “non-urgent”, and “emergency” items. Non-urgent items go into the pack first, thus taking longer to access. Urgent items go into the pack last and are easily accessed, either on top or in exterior pockets. Lastly, “emergency” items, are items that you should carry on your person, in pockets, mounted to belts, etc. Sudden use of these items will likely be necessary. You will find that using this three-step priority system will make the most efficient use of your time, energy, and pack real-estate in a Bug-Out Scenario. 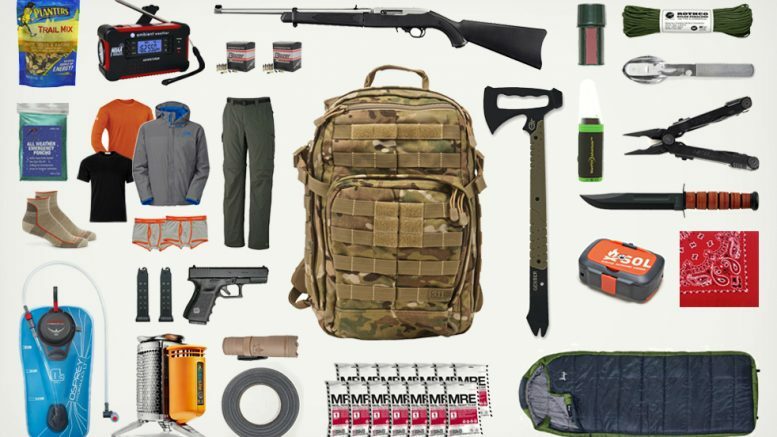 Be the first to comment on "Bug-Out-Bag Organization – How To Pack Your BOB"